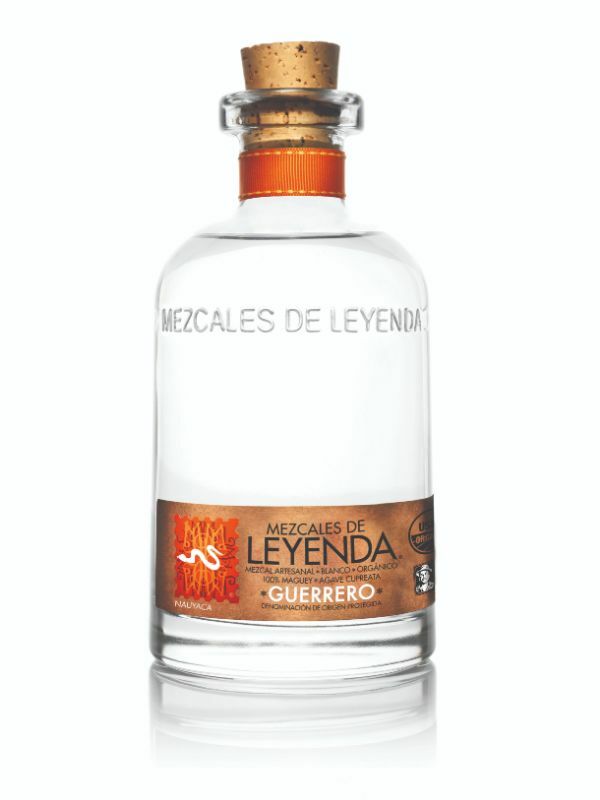 Mezcales de Leyenda has three different mezcals under the Mezcales de Leyenda brand, from three different regions using three different agaves, all of which are USDA organic. Each producer has created a mezcal that is not only special in its quality, but preserves the time honored manner of production from harvest to distillation, maintaining the craftsmanship and integrity of mezcal. Our mezcals are made from agaves cooked in an underground oven lined with lava rocks, heated by fire using oak for 3 days, fermented in a wooden vat for 3-4 days and double distilled in a copper still. Each mezcal is unique because of its distinct agave and specific area of production. The one-of-a-kind bottle is a true eye catcher for consumers. It uses responsible manufacturing – recycled labels and corks from certified trees. Mezcales de Leyenda has created a line that showcases the quality, uniqueness, and authenticity that is mezcal, and helps explain why the world is taking notice of this young spirit. A “sweet,” “fleshy” and “deep” mezcal that comes from the Sierra Madre mountain range of Guerrero, Mexico. It is very rich with a variety of aromas and tastes such as orange, celery, dried herbs, olive brine, coconut peel, roast pepper, green plantain and some smoke on the finish.